This model is used only when the requirements are very well known, clear and fixed. Product definition is stable. Technology is understood. There are no ambiguous requirements. Ample resources with required expertise are available freely. The project is short. The waterfall model provides a structured approach; the model itself progresses linearly through discrete, easily understandable and explainable phases and thus is easy to understand; it also provides easily identifiable milestones in the development process. When new changes are needed to be implemented. The freedom agile gives to change is very important. New changes can be implemented at very little cost because of the frequency of new increments that are produced. To implement a new feature the developers need to lose only the work of a few days, or even only hours, to roll back and implement it. Agile assumes that the end users’ needs are ever changing in a dynamic business and IT world. 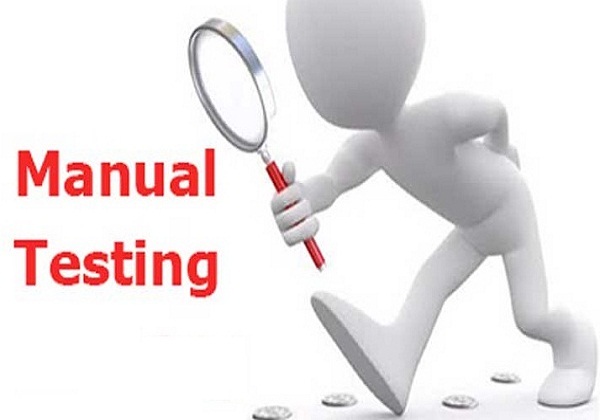 A systematic approach focuses on predetermined test cases and generally involves the following steps. JIRA is a tool developed by Australian Company Atlassian. It is used for bug tracking, issue tracking, and project management. The main features of Jira for agile software development are the functionality to plan development iterations, the iteration reports and the bug tracking functionality. Jira supports the Networked Help Desk API for sharing customer support tickets with other issue tracking systems. 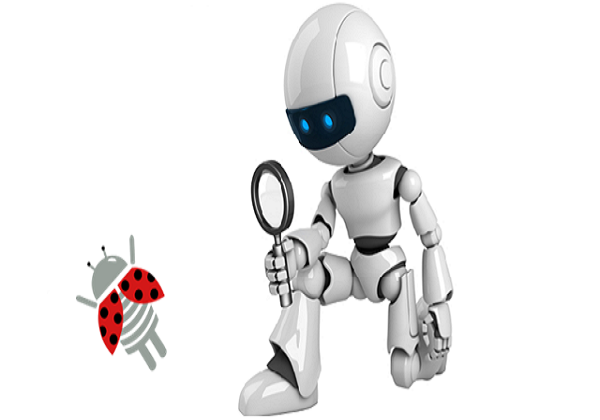 QuickTest Professional (QTP) provides functional and regression test automation for software applications and environments. HPE Unified Functional Testing can be used for enterprise quality assurance.